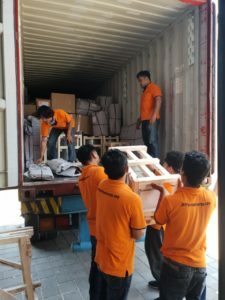 Shipping Door to Door – Hassle Free! Import from China, Singapore and Australia to Bali, and other regions of Indonesia, inclusive of Customs Import Duty and Taxes. Export of commercial goods both via loose cargo & container shipping. 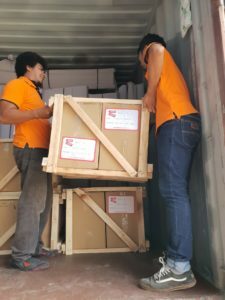 Air freight – import & export. Import from China, Singapore, Australia, and Bali and other regions of Indonesia, inclusive of Customs Import Duty and Taxes. Export of commercial goods both via loose cargo (LCL) & container (FCL) shipping. Air freight – import & export – no matter the size. Moving From or to Bali? Yes? We can offer specialised Door to Door Service from and to over 135 countries worldwide, specialising in Australia. Why stress? 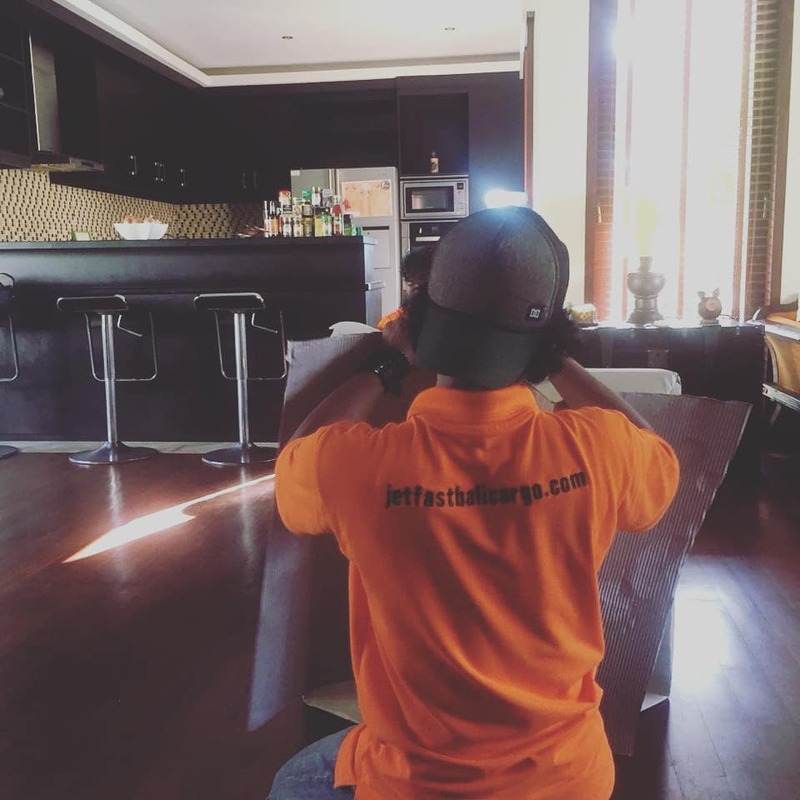 Let our qualified staff with a combined 30 years of experience, do it all. 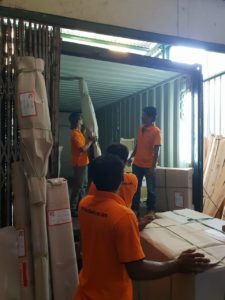 Whether a small item packed in cartons for airfreight or large quantities packed in Crating , Shipping from Bali offer specialized packing of all commodities. 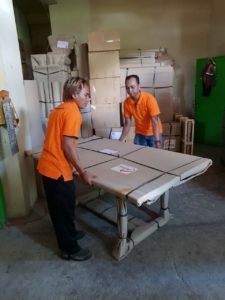 Our Sourcing Department can assist with sourcing your desired products at the best price.We also check when our warehouse teams pick up, that it is correct. 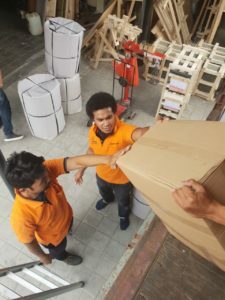 Jetfast Bali Cargo specializes in Household Relocations, Pet Relocation, and Commercial Sourcing, Packing, Transport and Shipping.